Also, lots of journal club stuff going on on the Twittersphere! 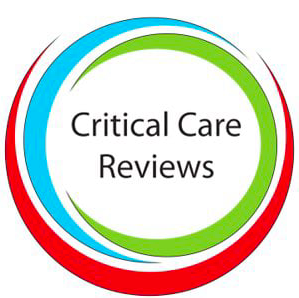 Papers, blogs and a lot more….settle down and get your CME done quick here! Manu Malbrain continues his great work in spreading the fluid safety word. Here, you can check out the blog. Below that, you can watch the video of his talk from ISICEM Brussels. Sorry for shouting! A lovely piece by Iain Moppet on this subject in anaesthesia. Here is the selection from the annual updates in intensive care. Diastolic dysfunction…can you diagnose it? This is a fabulous article by Marcus Peck et al on this rather difficult to diagnose disorder….it’s more common than you think! Get the DDAVP out to treat hyponatraemia…really!? A fabulous #NEPHJC chat this week regarding the paper on Aakash Shingada’s lovely infographic below. Click it to see the Twitter moment! Lets rip into APRV shall we? Strain is certainly not just the LV!! This is an excellent and novel paper where the authors boldly describe ‘Strain’ on ICU services. This could form a scoresheet for all of us to look at our units’ levels of activity. One we will certainly be looking at here in Northampton. Thanks to Adrian Wong for pointing this one out. Tastes like s@@t…but it may safe your life!!? So, FMT or faecal microbial transplant may not be everyones ‘bag’, but actually, there is a lot of evidence to suggest it may restore G.I function in severe illness. Could placement of what comes out and put back in, actually reduce ICU LOS and improve poitcome….read on! I/O Vs. I.V…will one Vs. the other do you a dis-service?! Secondary endpoints – ignore them all!! Should we? The answer may be no…particularly in critical care. Read this lovely piece by Josh Farakas. Goes with a piece we featured last time on mortality focus by PulmCrit. A lovely piece by EmDocs on tricyclic overdose and what to look for. Take a re-read about WPW! A lovely, brief, snippet reminding us all about WPW and what to look for on the ECG. Here is a nice 10 point article on the assessment and optimisation of volume status in CCF. TBL take us through the DEFUSE-3 trial. Is it best to do a double with these patients? Thrombectomy AND medical therapy together? NIBP Vs Invasive and outcomes…which is best and why? A nice article delineating thew early usage of IV fluids. So is this a simple case of HCM? Not quite…this is the heart of a Friedrich’s ataxia patient….very similar! Thanks to Fernando Morcerf for sharing these. Some fantastic speckle tracking images!! Is it a bird….is it a plane….no, it’s the gallbladder!? Looks like sub-hepatic fluid!! But no, just an unusually positioned GB! There’s a membrane dividing up the left atrium…Cortriatriarum!! Justin Kirk-Bailey explains how you can tell it’s fluid, not a pleural plaque. No M-Mode sinusoid sign on a plaque and NO colour flow either…therefore this is fluid. Seen a clot in transit…here’s one! You can also see a cracking McConnel’s sign! Antiphospholipid Syndrome…veg or not veg?? Who knows whether this is thrombotic or infectious…but a definitive mass is present! How many Jets can you see?? 4 to be precise! TR, AR, OS ASD, perimembranous VSD. 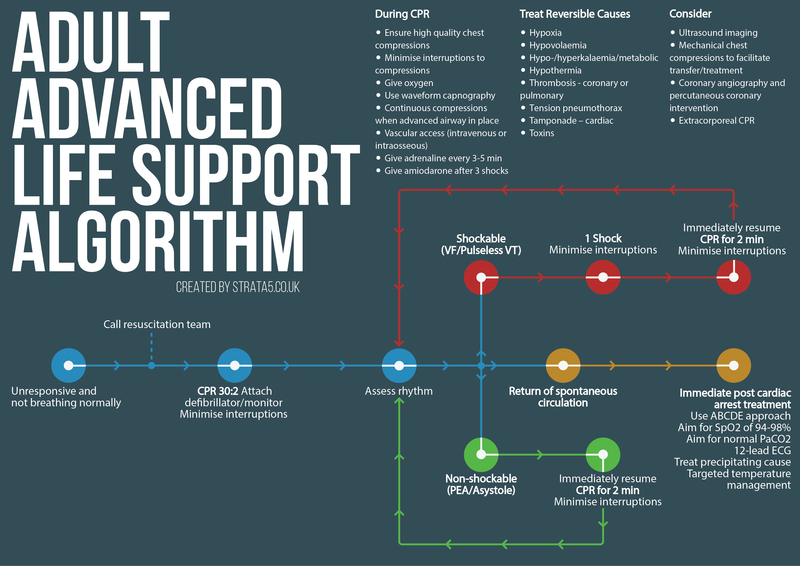 Get the subclavian in PART …or fully! Mourad Senussi has Tweeted some lovely images demonstrating the utilisation of POCUS in placement of SC lines. Intimal flap in Aortic dissection! Pleural septations within that effusion!? Nitin Arora found this image…excellent example! Nitin Arora is on a roll…found this on routine echo of a sick patient. What’s the optimum time / place to drain a pericardial effusion? The article below demonstrates. Seems the best option is actually when the effusion is at it’s smallest during the cardiac cycle…i.e. end diastole. The Plague does peripheral artery disease Vs DVT! Tranexamic….is there anything bad about it?! See you all at CCS hopefully. Fab faculty and a great meeting with some very well versed and innovative speakers from all around the world! Click the first pic to download the programme and the second for bookings.